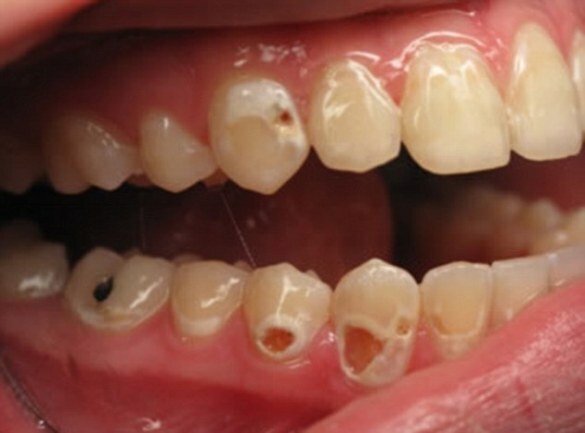 Caries, or tooth decay, is a preventable disease. 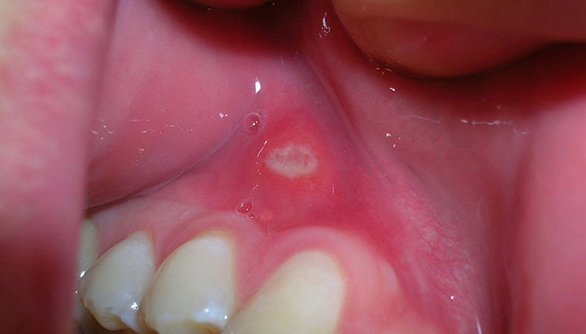 While caries might not endanger your life, they may negatively impact your quality of life. When your teeth and gums are consistently exposed to large amounts of starches and sugars, acids may form that begin to eat away at tooth enamel. Carbohydrate-rich foods such as candy, cookies, soft drinks and even fruit juices leave deposits on your teeth. 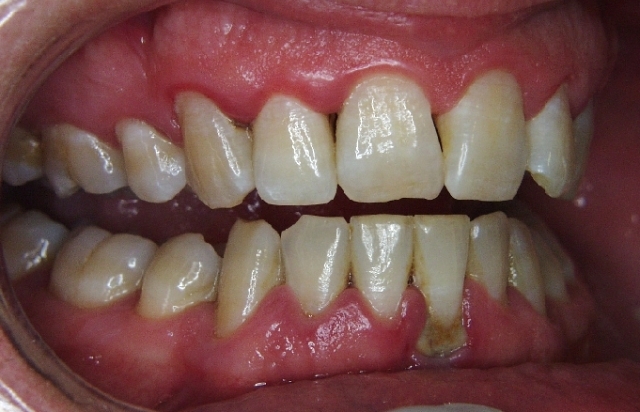 Those deposits bond with the bacteria that normally survive in your mouth and form plaque. The combination of deposits and plaque forms acids that can damage the mineral structure of teeth, with tooth decay resulting. Your teeth expand and contract in reaction to changes in temperature. 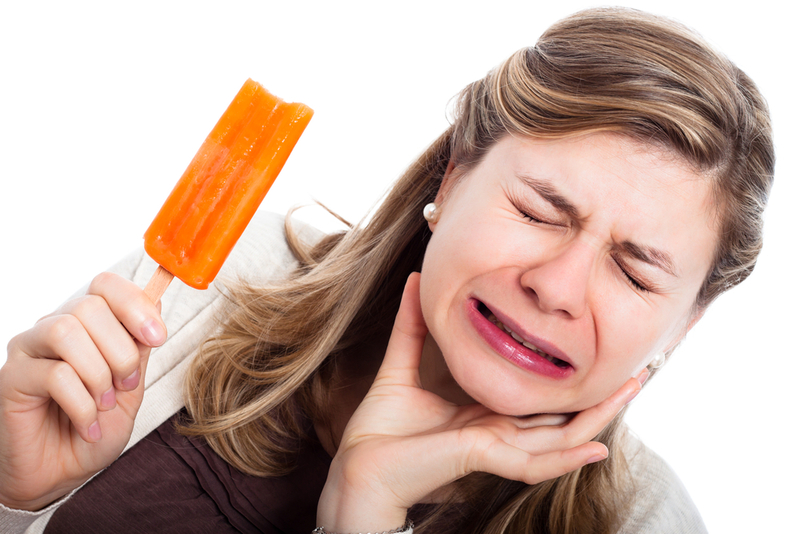 Hot and cold food and beverages can cause pain or irritation to people with sensitive teeth. Over time, tooth enamel can be worn down, gums may recede or teeth may develop microscopic cracks, exposing the interior of the tooth and irritating nerve endings. Just breathing cold air can be painful for those with extremely sensitive teeth.nd brush daily for optimal oral hygiene.